Hello buddies!!! Hope you people are enjoying the blog and recent posts. Hooooooofff!! 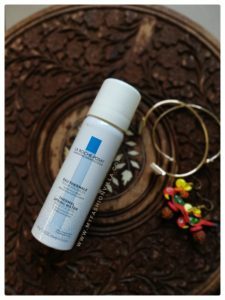 It feels like Summer already and it is the time when you need to go extra mile to protect your skin from excess hot weather and harsh sun rays. 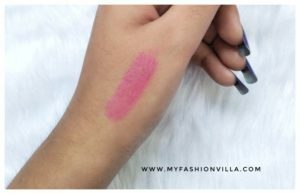 For Dry and Sensitive Skin, Summer is a challenging time due to lots of perspiration, lack of moisture in the skin and irritation due to hot weather and harsh sun. If you ask me, I simply rely on good Face Masks this season. I use plenty of them, like.. literally! For Summer I recommend using Sheet Masks and lots of Gel Based Masks for Cooling effect and curing skin irritation and burn if caused by Harsh Sun Rays. For my Face Pack and Face Scrub, Alanna is one of my favorite brand. They make 100% chemical free organic skincare products and I love love… love them!! Their products are now available on Amazon too, you can check their range now! 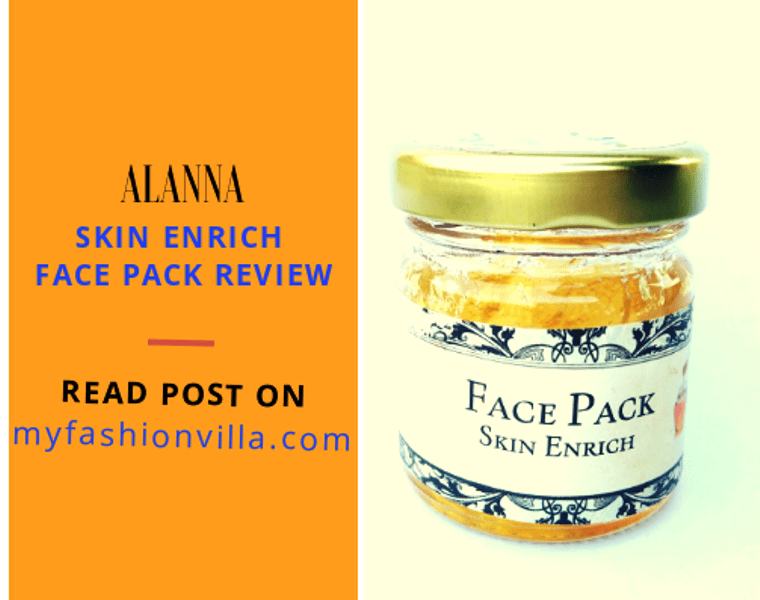 Today I am sharing review of Alanna Skin Enrich Honey Face Pack for Dry and Sensitive Skin that I have used for past 6 months and I am looking forward to use it more, this summer. Read complete review below. Alanna brand provides us all “Organic” products. In simple words, it gives us all the “natural” products. It says everything with its tagline “Naturally Beautiful”. This brand provides handmade beauty-care products as well. Alanna Honey Face pack for Dry and Sensitive skin comes in medium sized cylindrical glass bottle with “turn and open” lid. The brand and product name is printed on it. It is a honey face pack (which you will probably get by looking at the color and texture of product) made with Aloe Vera as a base product. The texture of this face pack is like Gel, glides over skin really well. 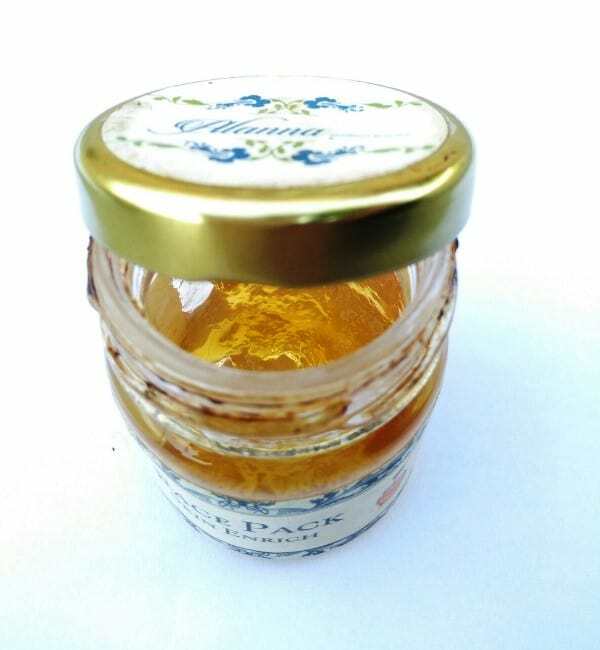 Alanna Honey Face Pack removes dirt and sweat from the face and leaves the skin completely refreshed and soft. 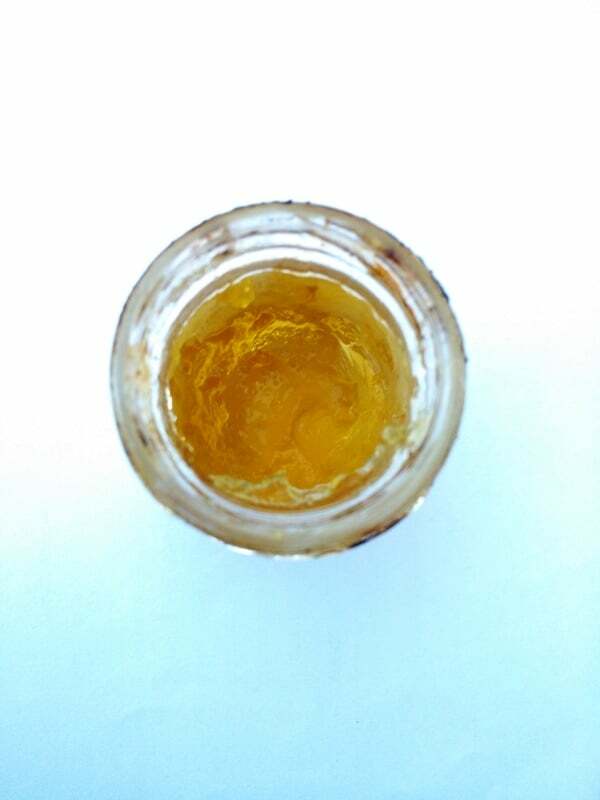 It has antioxidant that fights acne problems and boosts the complexion. At initial stage I used this face pack once a week. As I discovered the positive results, I started using it daily. 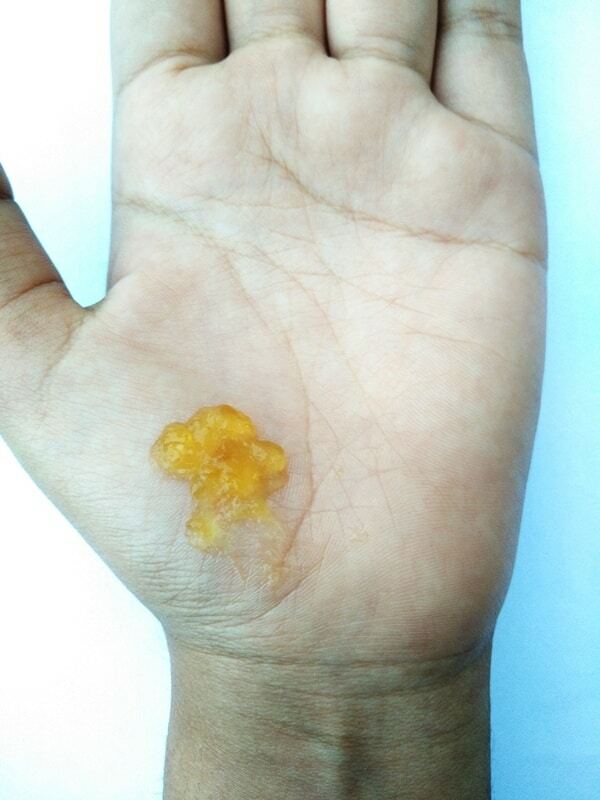 I found this Honey face pack really helpful for my skin, as I have acne problems. It is quite easy to apply: you have to take half-teaspoon of the mask and apply it gently on the face, maintaining a thin layer. It feels so light on the skin (though I found the smell to be bit odd in the beginning but it became fine afterwards). You have to keep the pack for 15-20 minutes and then rinse your face thoroughly. After rinsing, my skin became really oil free and soft. Though it took 3-4 weeks to boost the complexion a bit but that’s totally fine as we are not risking our skin to chemicals! 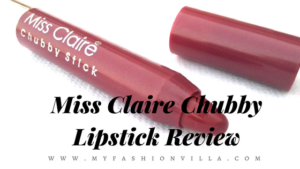 I just loved this product! So, these were my words for Alanna Honey Face Pack for Dry and Sensitive skin. I am sure you people might have tried Alanna’s products; if yes then do share your views in the comment section below! 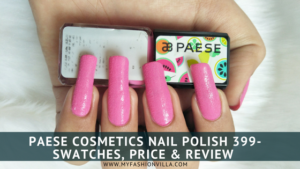 If you haven’t tried their products yet, check their range on Amazon.